Have you just open your business and do you need a website for free (or nearly…)? THIS PAGE IS UNDER CONSTRUCTION. PLEASE CALL US IF YOU NEED MORE INFORMATION. 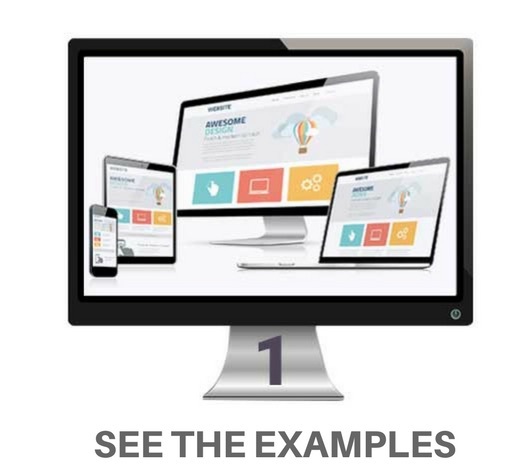 Look at our low cost websites models divided by category. If you don’t find your category choose the one that comes closest. We will develop the right site for your business! 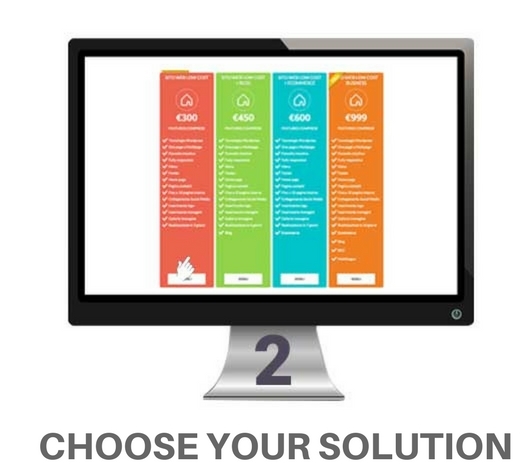 Choose between the 2 starter solutions the best low cost website for your needs. * Logo, images, descriprionsi and all the other materials provide by the clients. ** The low cost website will be developed in 3 working days starting after receiving all the materials. *** All the prices are VAT excluded. EU Web Agency is a web agency based in Italy (near Milan) and in England (London). We are the ideal solution for creating a web strategy able to develop your business online. Our agency is specialized in realization, optimization and promotion of web projects. The beginning of a good web strategy starts indeed from the website realization (or restyling if you already have one), going through the optimization to be found on the search engines, up to the website promotion trough digital marketing and social media marketing strategies. In addition to website creation, we are specialized in graphic and app development.